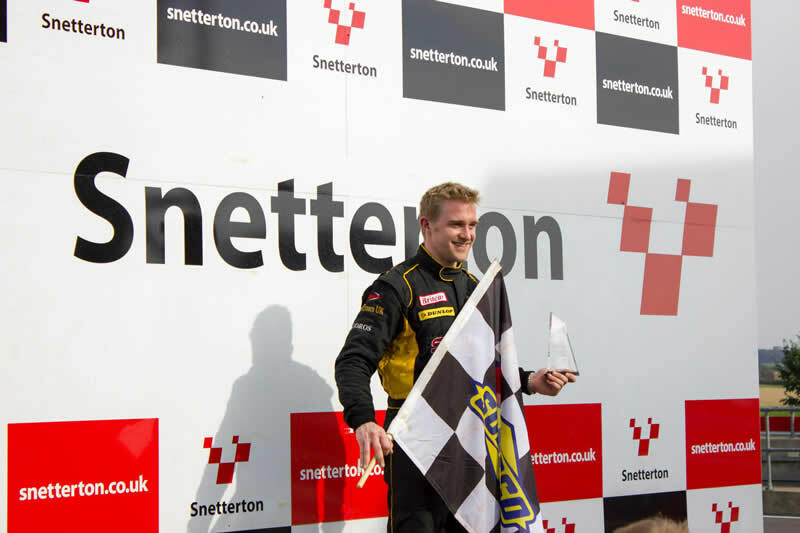 Like most racing drivers, Jonny started racing karts as a hobby at the age of 12, and soon showed true potential, quickly picking up trophies and notching up race wins. His racing success has continued to the present day. 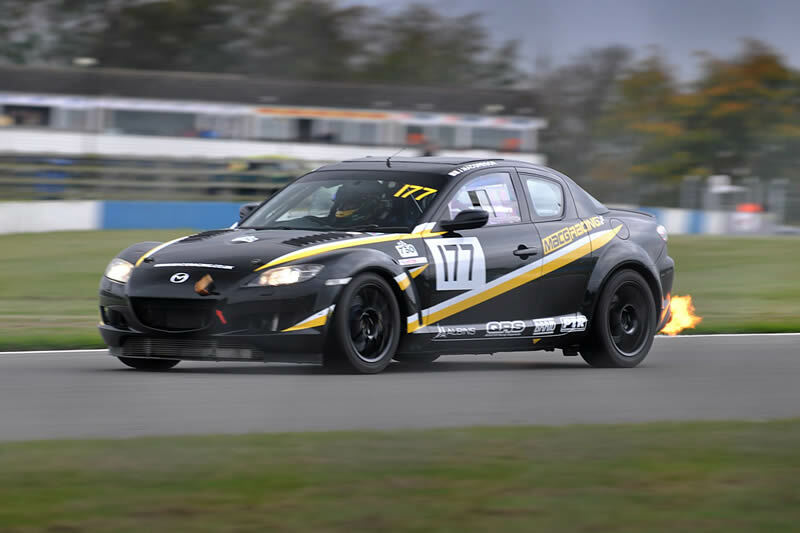 In 2018 Jonny will be competing in the Britcar Endurance Championship driving the Class 1 MacG Racing Taranis at the sharp end of the field, as well as the MacG Racing RX8 FD in class A of the 750MC Club Enduro Championship. He will continue to use his engineering knowledge and motorsport experience to design performance parts and extensively develop the cars and the team for optimum performance. Jonny is available for drives in various championships to assist teams with their development, and is a valuable member of any team he works in, harnessing his strong interpersonal skills and Automotive Engineering background to help the team get the best results possible, out of both the team and its vehicles. To date, he has worked with multiple manufacturers to design and develop aspects of their race and road cars. 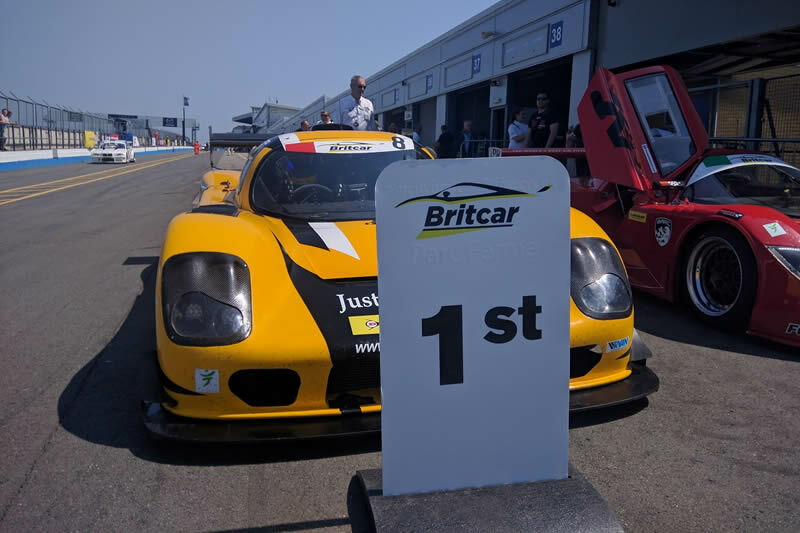 He also offers driver tuition, using his communication skills and 15 years of race experience to help other drivers hone both their driving skills and understanding of the racing car's dynamics to get those last few tenths of a second off their laptime. When he is not undertaking motorsport related activities, he can probably be found running or training in the gym! 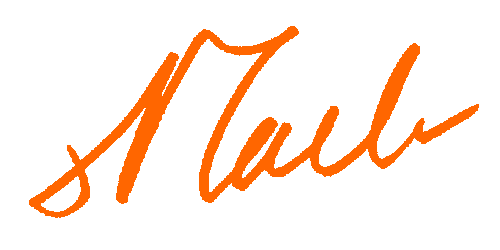 We hope you enjoy the website, please feel free to contact Jonny via the contact page.